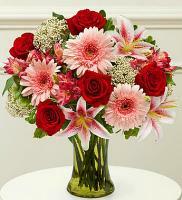 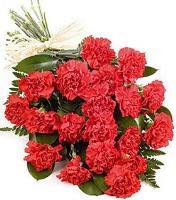 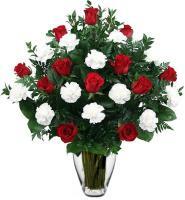 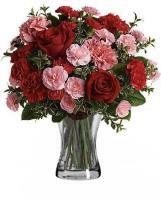 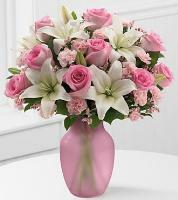 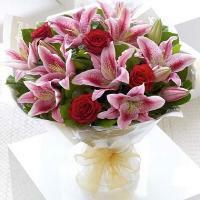 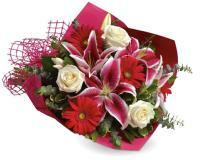 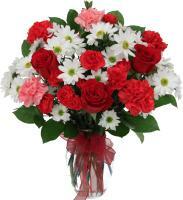 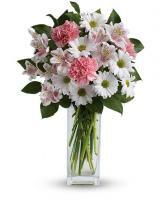 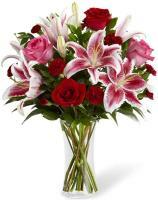 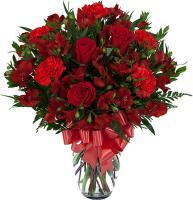 On Flowers.com.mt, you can send Gibraltar flowers to your special someone in Gibraltar. 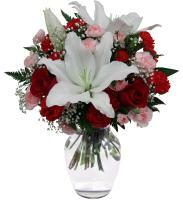 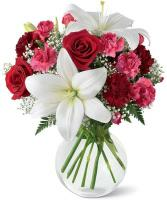 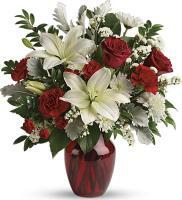 Flowers.com.mt offers you with an easy and protected way to send flowers to your loved ones for any event. 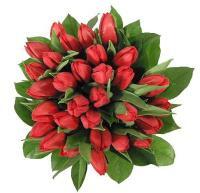 Send Gibraltar flowers to wish your family members for New Year’s Day. 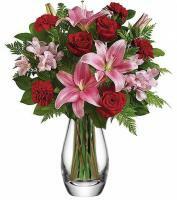 Order fresh flowers for Christmas to your loved ones and what could be healthier than ordering fresh flowers to wish somebody for New Year’s. 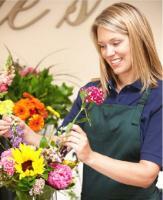 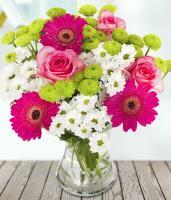 It is recommended that flower orders for bank holidays to be sent two days before the events.